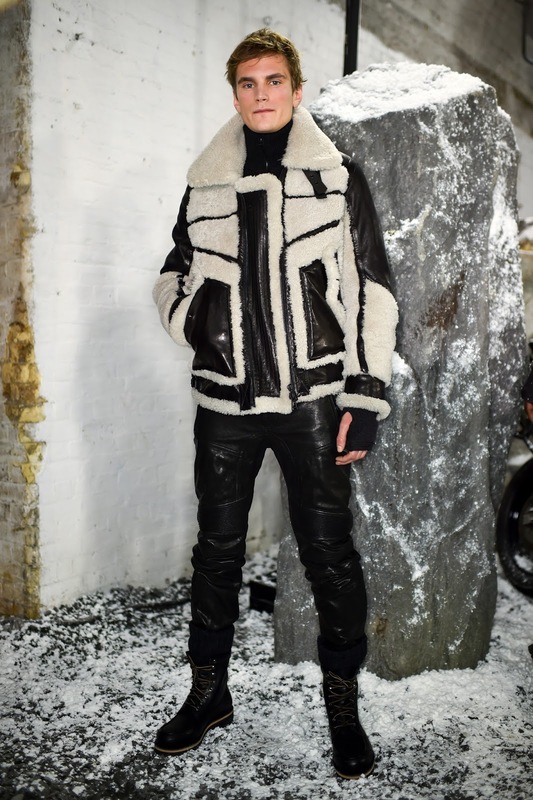 So last week was the London Collection Mens as you all know and could not wait to write to you about the insane Belstaff AW16 presentation. 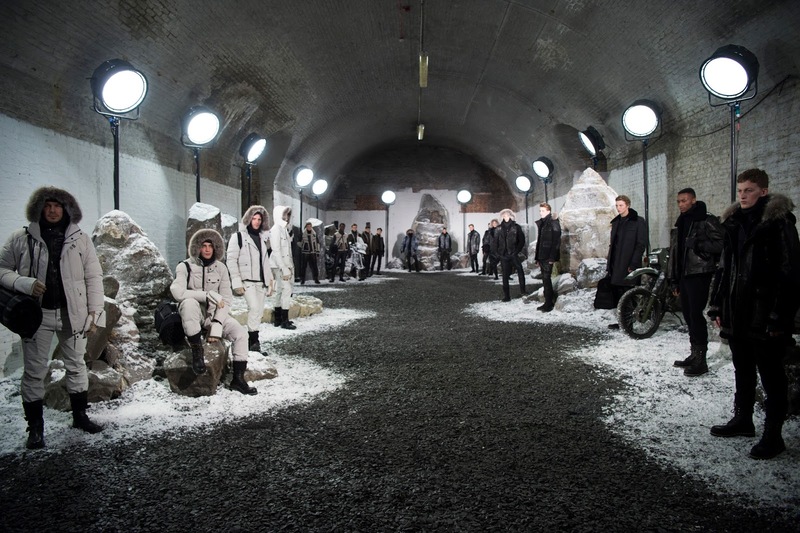 Belstaff is a global British luxury lifestyle brand steeped in its heritage and spirit of adventure. 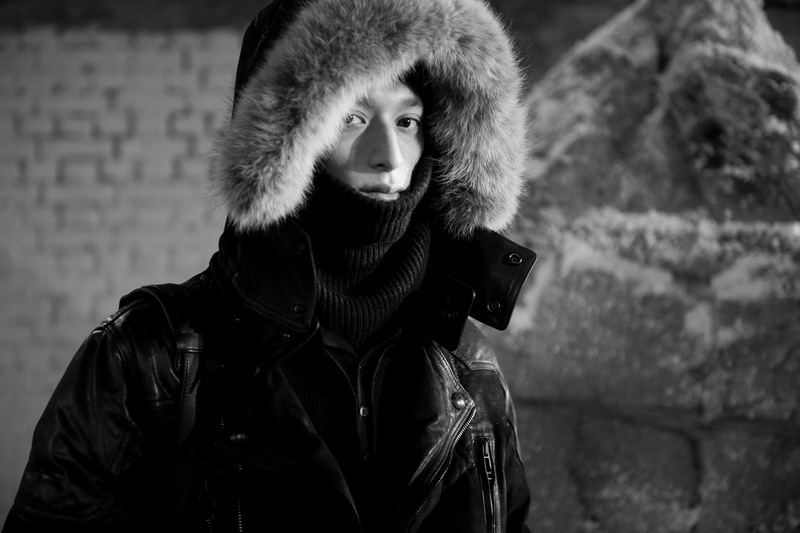 In Belstaff , the fearless explorer and the fashion enthusiast alike will discover an approachable luxury for a modern lifestyle all influenced by Belstaff's rich history and archives. 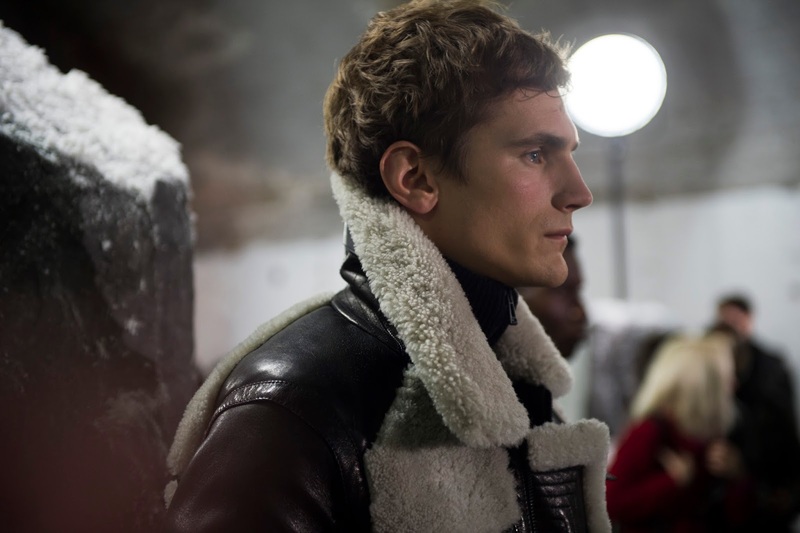 The Belstaff Autumn/Winter '16 collection is based upon cold adventure riding and the pursuit of freedom, illustrating a journey that takes you through tough terrains, snowy mountains and icy glacier in comfort and style. 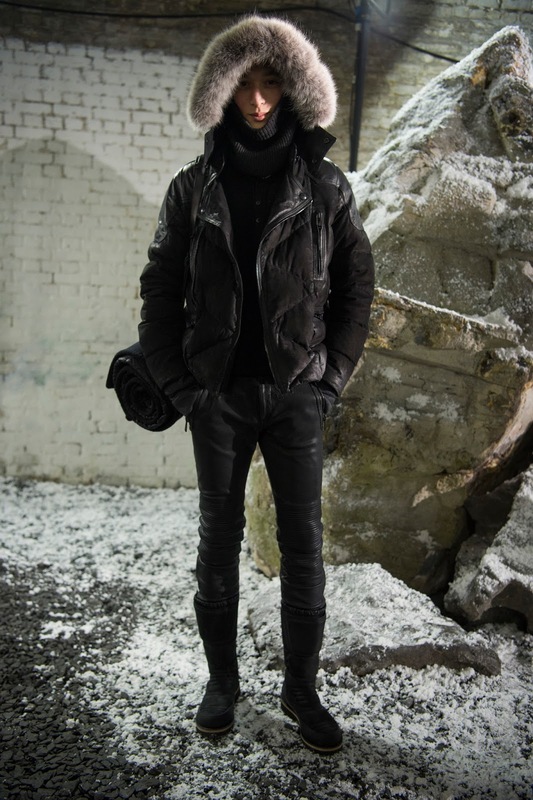 The collection has been designed to meet the demands of protection (ie against water, wind and friction), mobility and adaptability, merging the heritage of Belstaff classics with innovative new materials, constructions and functionalities to ensure unprecedented warmth and comfort. 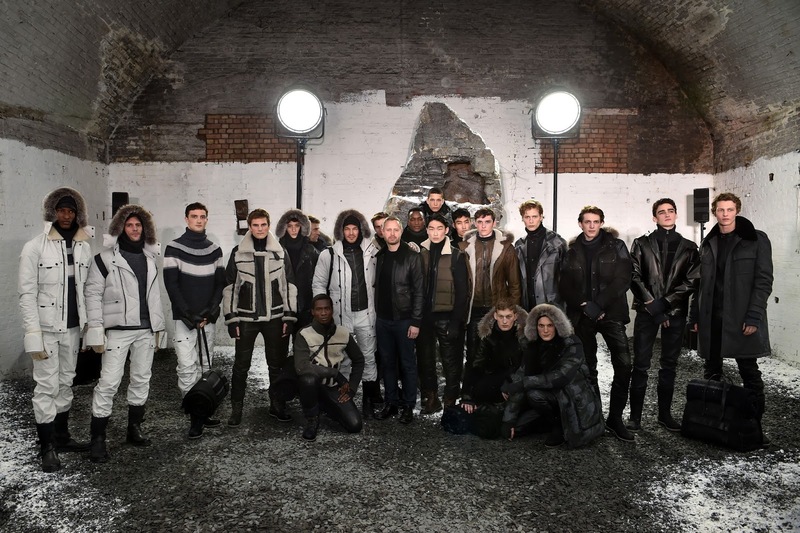 For the collection's presentation, Belstaff took over the dilapidated Victorian red-brick arches of Southwark's Ewer Street, providing a bleak backdrop to set the scene for this cold adventure. 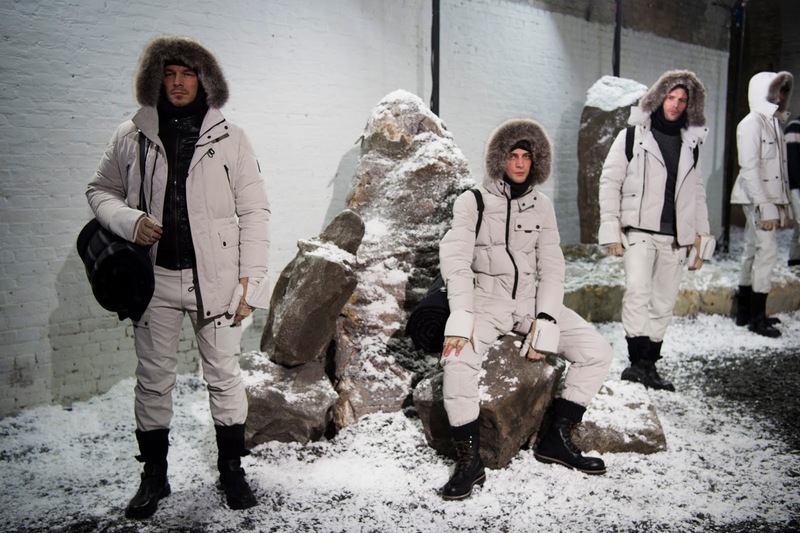 I would wear all of these (even the guys' outfits!!). The colour scheme is stunning too. 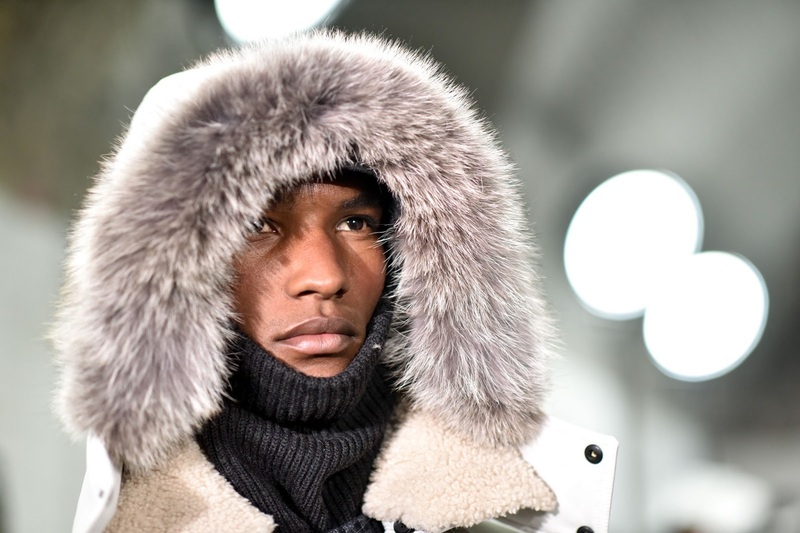 Loving this selection of coats ! Great pics ! Wow! Thank you for the discovery! 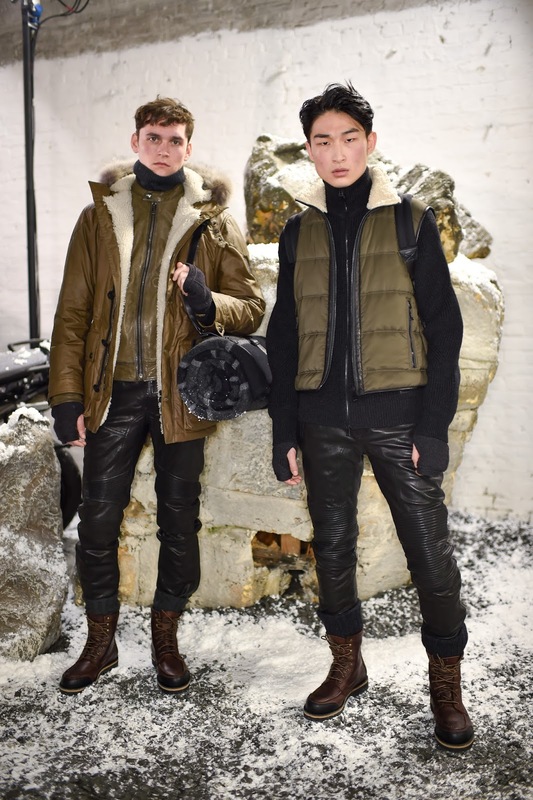 We didn't know Belstaff, but their items are perfect! This show must have been incredible! 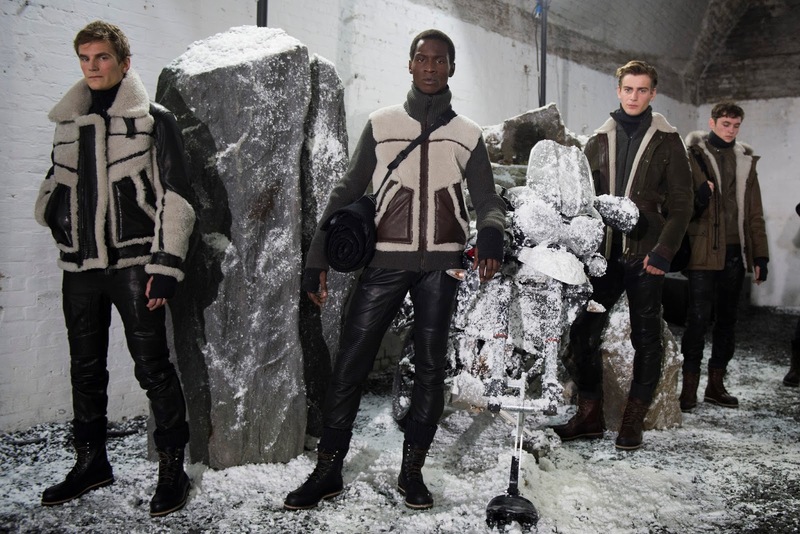 Belstaff is one of my favorite labels. Loving this collection, can't wait for the Women's.